GraphQL Nexus' APIs were designed with type-safety in mind. We auto-generate type-definitions as you develop, and infer them in your code, giving you IDE completion and type error catching out of the box! Nexus can work with existing graphql-js types when constructing its schema. The generated schema works with your favorite tools like Apollo Server or GraphQL middleware. 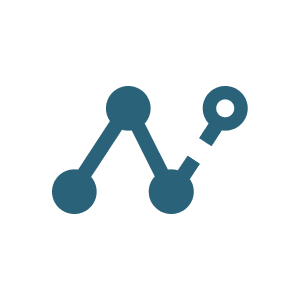 GraphQL Nexus is just a declarative syntax layered on the graphql-js library. Whatever you can do with graphql-js or apollo-tools, you can do with Nexus. Automatically generates and infers types based on the schema. No need to manually add annotations, Nexus can automatically infer them in TypeScript using global declaration merging and conditional type inference. For association type fields, you can either import types you've created, or just supply their names as strings... with free autocomplete! Nexus keeps track of the type names in your schema and provides them to the type-system, so you know what you can use at various positions in your schema.